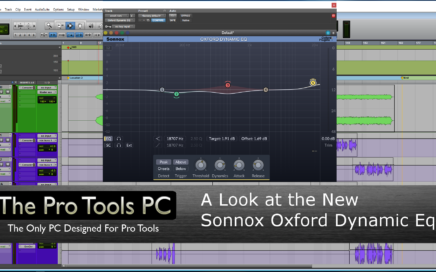 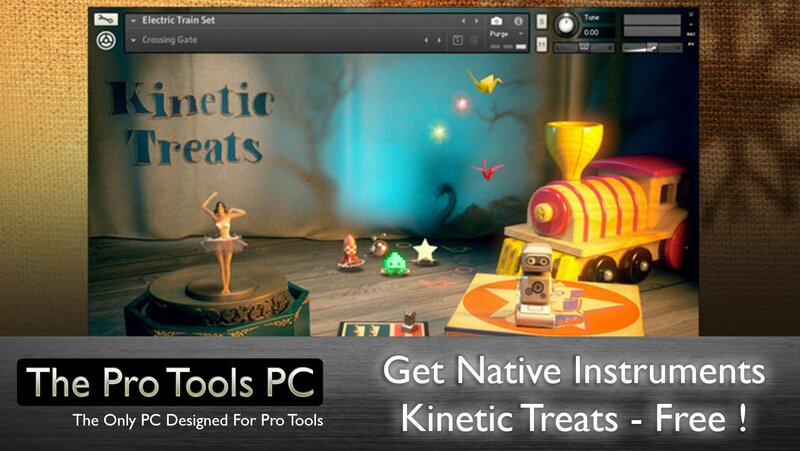 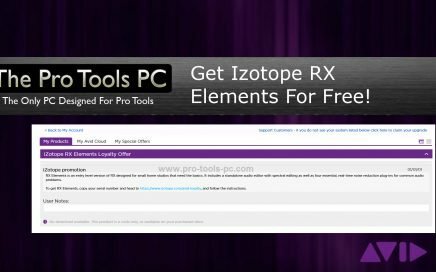 For a limited time, Izotope is offering RX Elements for any Pro Tools user with an active subscription or software update AND support plan. 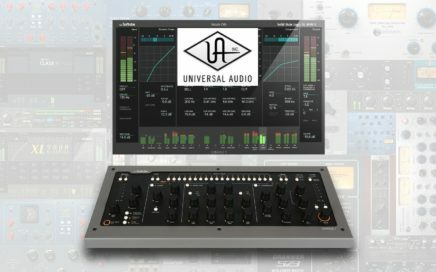 Universal Audio have just announced their UAD 9.1 Software update including raft of new Plug-Ins and some new features as well as compatibility improvements and bug fixes. 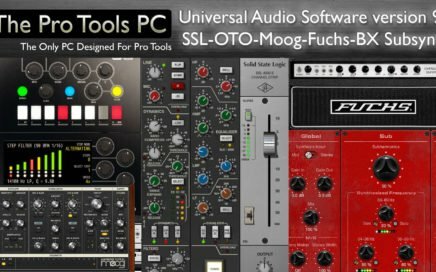 Softube, Makers of the Console 1 hardware controller and classic mixing console emulation suites have just released and update that enables select Universal Audio DSP powered plugins to be used within the Console 1 environment. 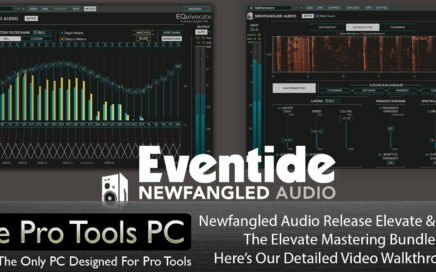 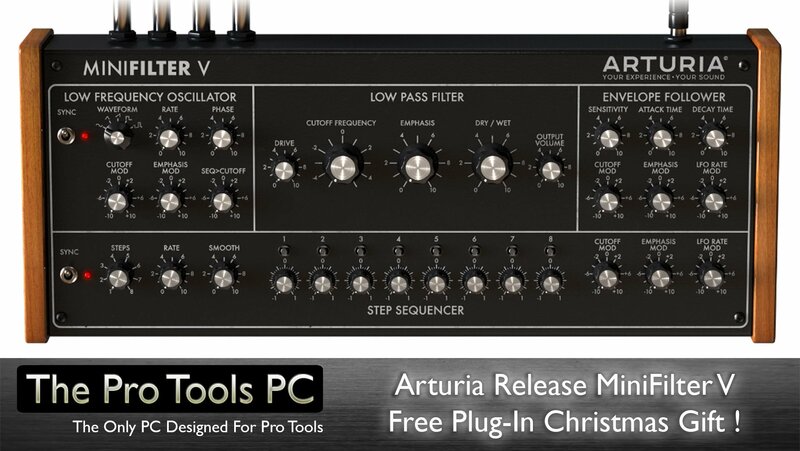 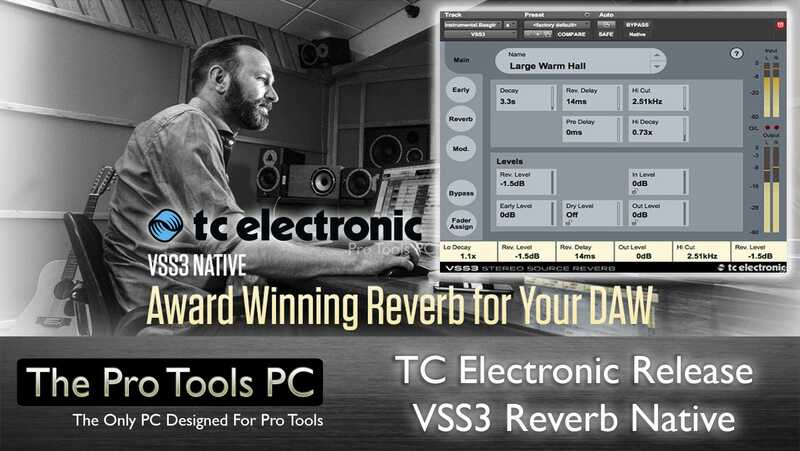 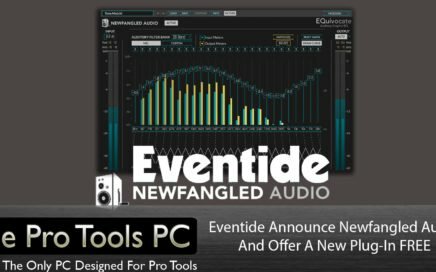 This now means you can swap out one of the console 1 EQ's or Compressors with one of your favourite UAD alternatives. 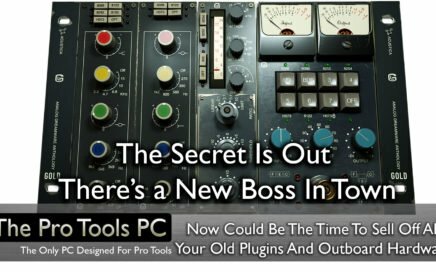 Obviously you are rquired to own a Universal Audio DSP hardware device and associated plugins but its a great way to expand your options if you already have or are thinking about owning both.